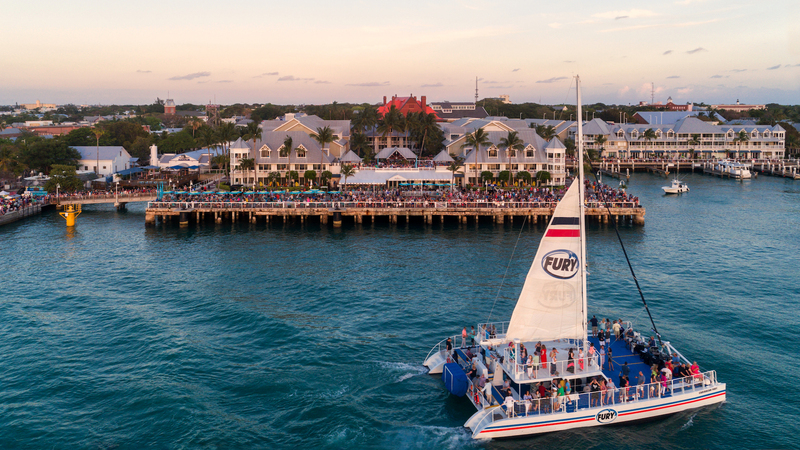 Read what groups are saying about meeting at Margaritaville. I think we started the planning in January for our trip. 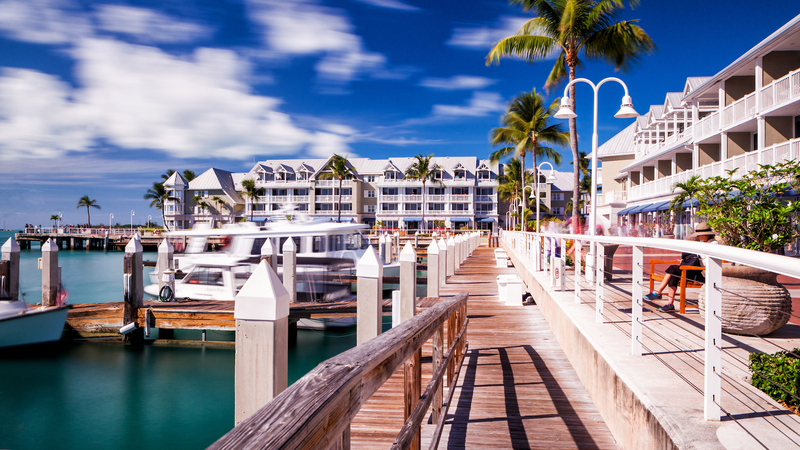 I had several destinations in mind and I'm so glad we decided to stay in Key West, and specifically at the Margaritaville Key West Resort and Marina! 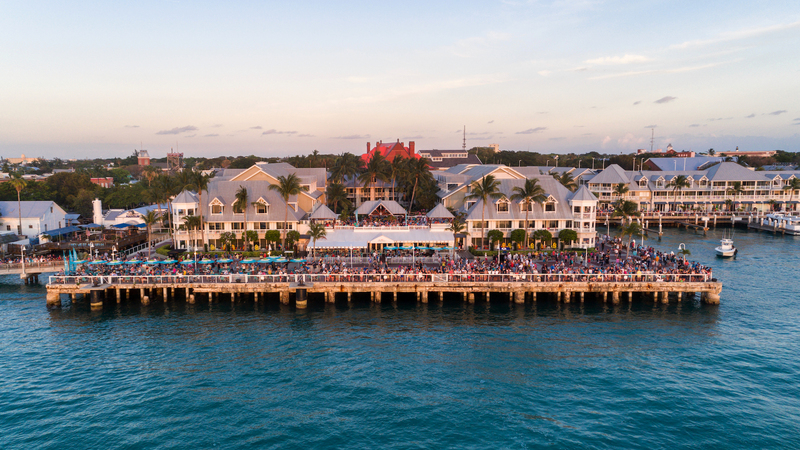 When I come home, my only goal is to hear from my everyone that they enjoyed it….I received calls and emails from every employee thanking us for a great vacation and how they can't wait to come back next year to Margaritaville Key West Resort & Marina and do it all again! 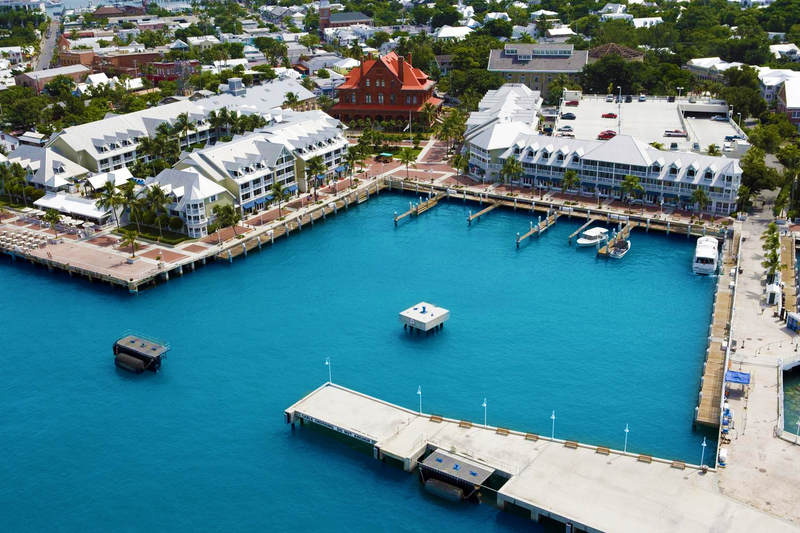 Congratulations on the rebranding of your Key West resort to Margaritaville. 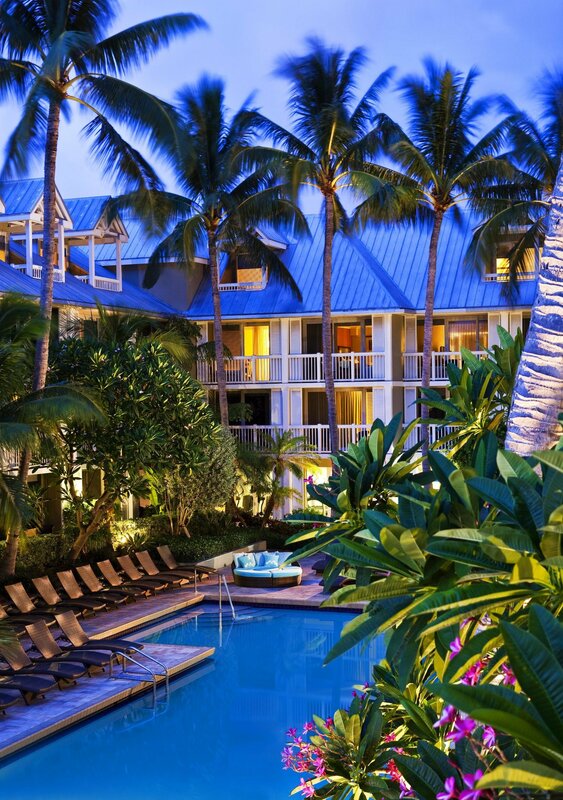 As you know, the RLI group has been visiting the resort for many years every January. 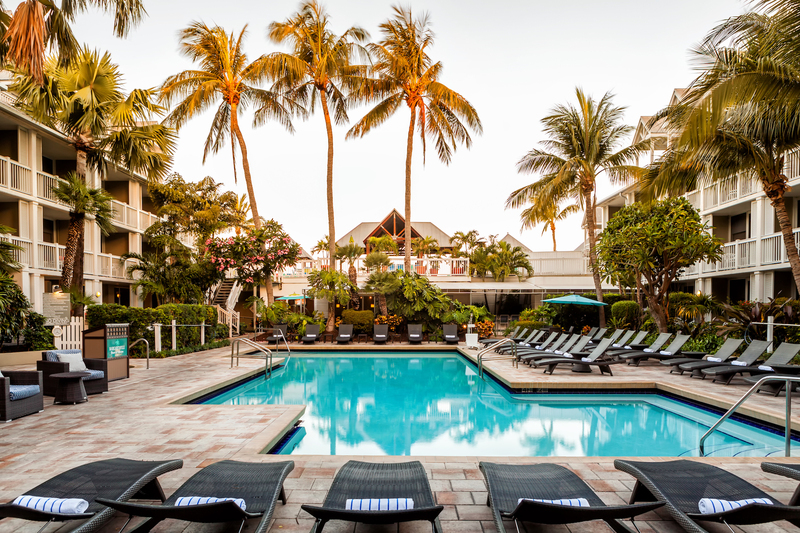 While the location, room accommodations, pool and meeting rooms never disappoint; we always look forward to seeing our friends on staff and in group sales. Sandy, Shannon, Jackie, Matt and others always take great care of us. It's the associates that make the resort what it is and we look forward to the new brand and our return in 2018. The Wholesale Buying Group has held their annual Spring meeting at the previously Westin/now Margaritaville for roughly 10-12 years. Our membership was very pleased that the recent change to Margaritaville was basically seamless. As the members all like a simple and hassle free process, your staff has made it very easy for our group to vote unanimously to return year after year. 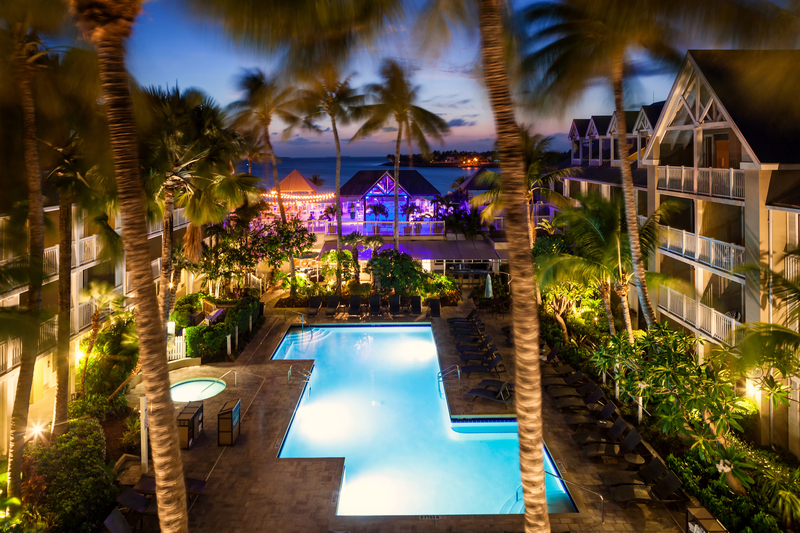 Great food, great bars & the best Sunset view on the island! Looking forward to returning next March!!! 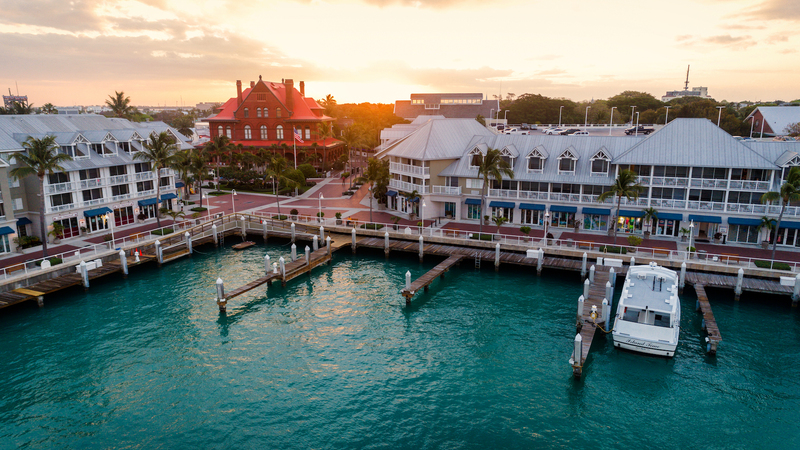 Having experienced the property on the waterfront in Key West, we can attest to the exceptional focus that the Margaritaville Key West Team exhibits. 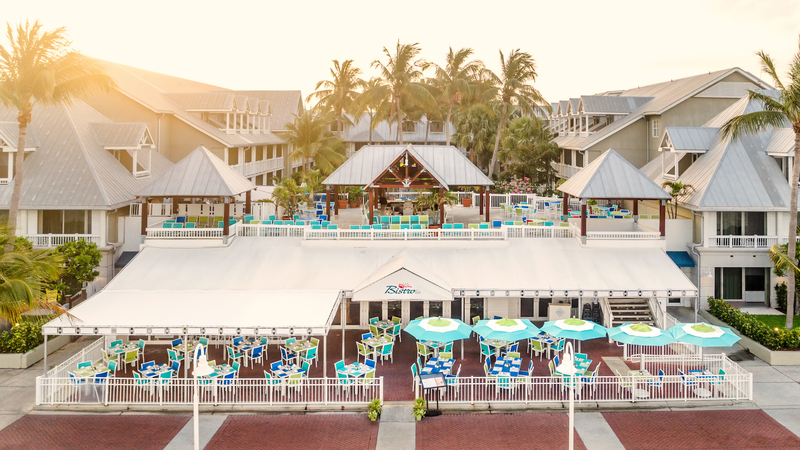 With the rebranding to a Margaritaville property, we look forward to our next meeting in such a fitting location and environment! 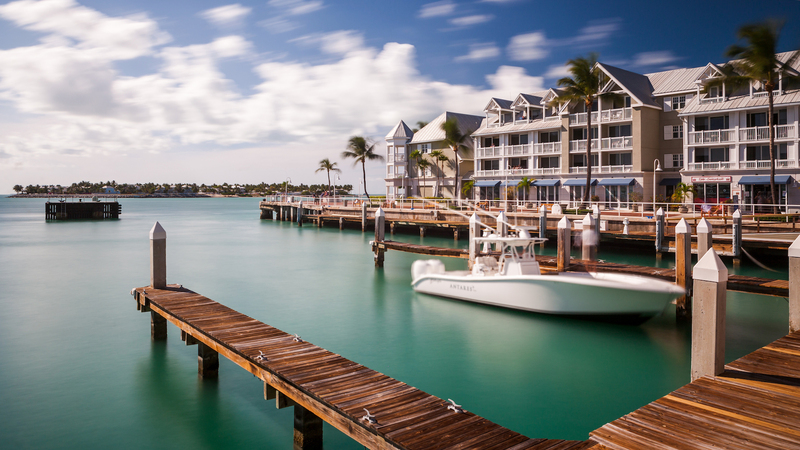 Ocean Properties continues to diversify the experiences and locations their collection of hotels can offer for meetings and special events. We look forward to many more opportunities to work together in the future. 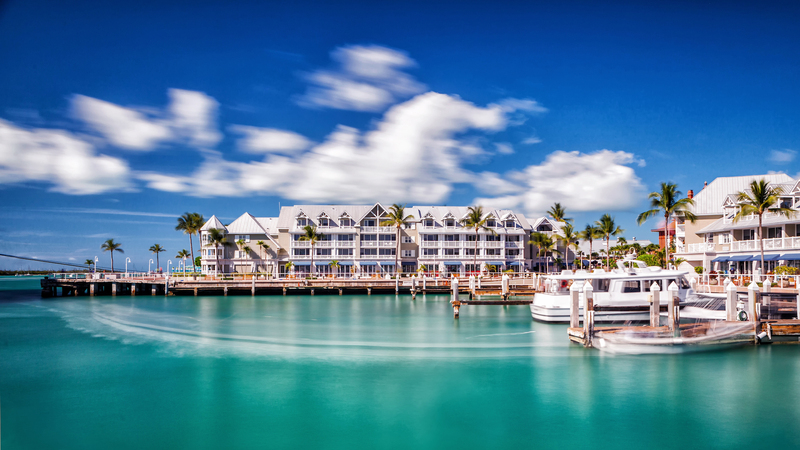 I wanted to take a moment to thank you for our wonderful experience at the Margaritaville Resort in Key West. Your customer service was top notch and contributed to a successful team meeting for me and my colleagues. We had such a positive experience from the beginning of our trip to the end, so much so that we all wanted to stay longer. 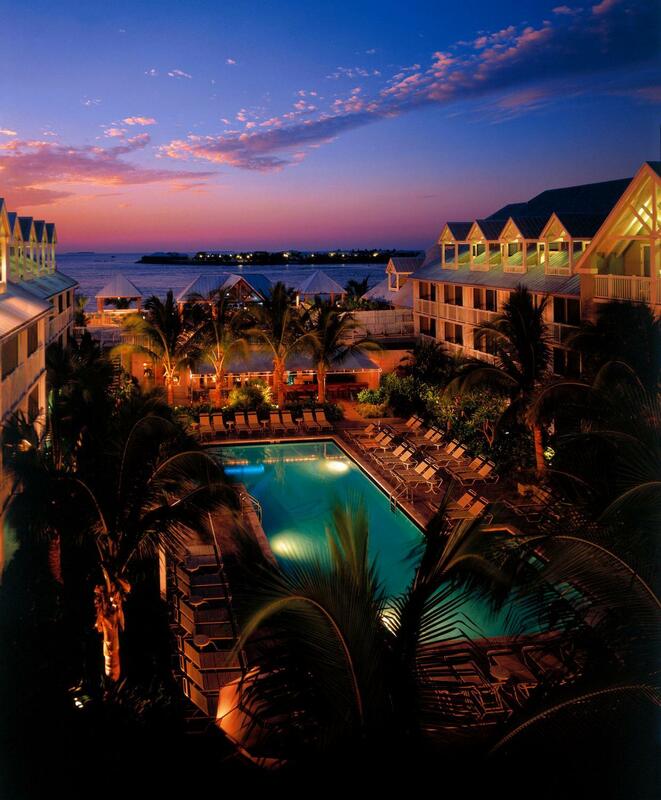 My colleagues and I loved our rooms which overlooked the water and the gorgeous Key West Sunset. We did have some work meetings and the conference room was very spacious and met our business needs. Additionally, the restaurant had amazing food, especially the Key Lime Pie. 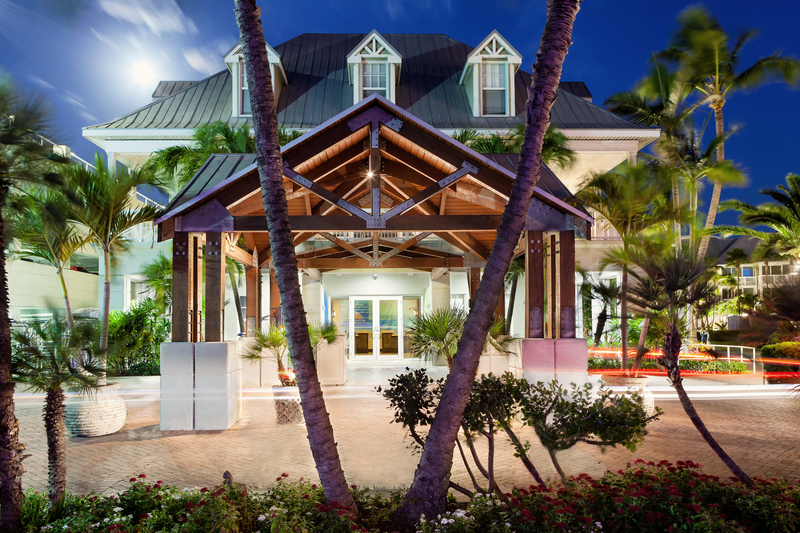 I am very happy that we chose the Margaritaville Resort and had the pleasure to work with you and your excellent staff. I would definitely recommend this hotel because of the excellent customer service and great location to all the night time hot spots. Thank you again for a memorable trip - we can’t wait to visit again!